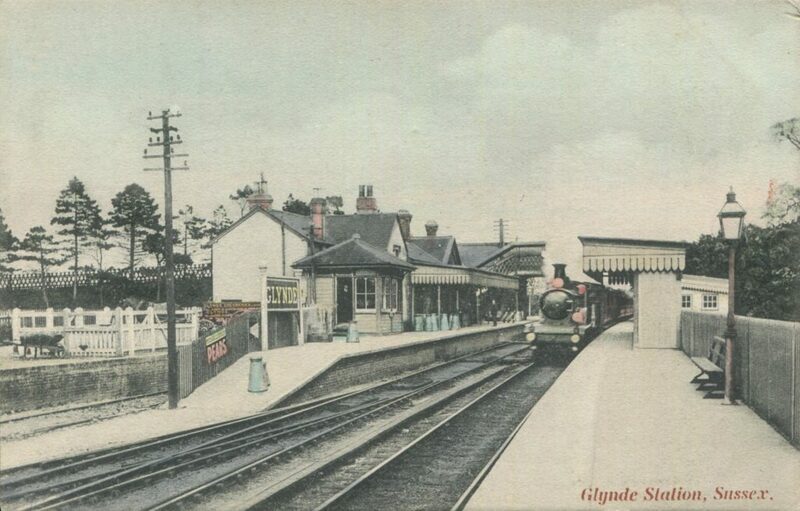 The Brian Stevens Postcard Collection provides a remarkable insight into the topography and social history of the county of Sussex. The collection reflects Brian’s fascination with the postcards published by Arthur H. Homewood. 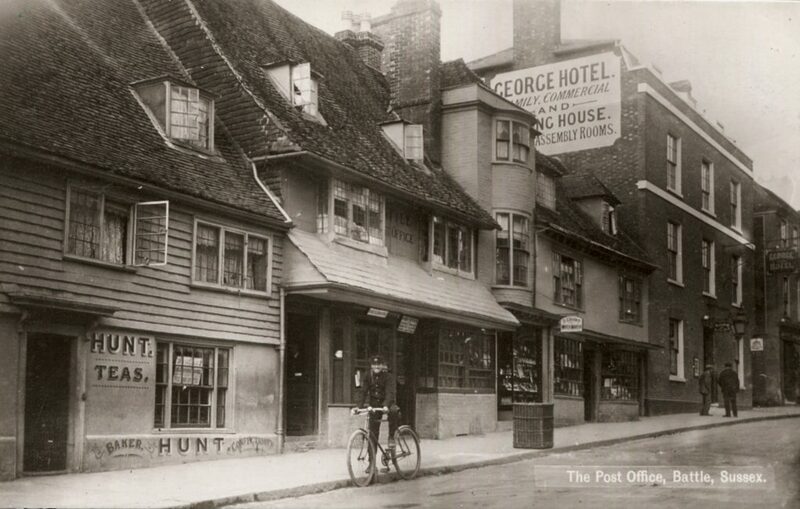 Arthur Homewood ran his successful stationers business in Burgess Hill between 1885 and 1919. The belle époque of postcard sending was between 1899 and 1914. At the height of this craze, a reported average of more than 723,000 postcards were sent every day. Each card was delivered the following day and all for a halfpenny a time. As people posted cards they also started to collect them. With an estimated 264 million postcards delivered in a year, it is no surprise that photographers and publishers popped up in towns and villages across the British Isles to cash in on this boom. Due to Post Office regulations, postcards started out smaller than the familiar size most of us would recognise today. These ‘court-size’ postcards were only allowed to have the address on one side, so any message would have to be shared with the publisher’s image. In 1902 the Post Office changed their rules, allowing for the more traditional postcard size. At the same time a dividing line was introduced on the reverse, allowing space for the address and, for the first time, a message too, freeing up the entire front for a pictorial design. 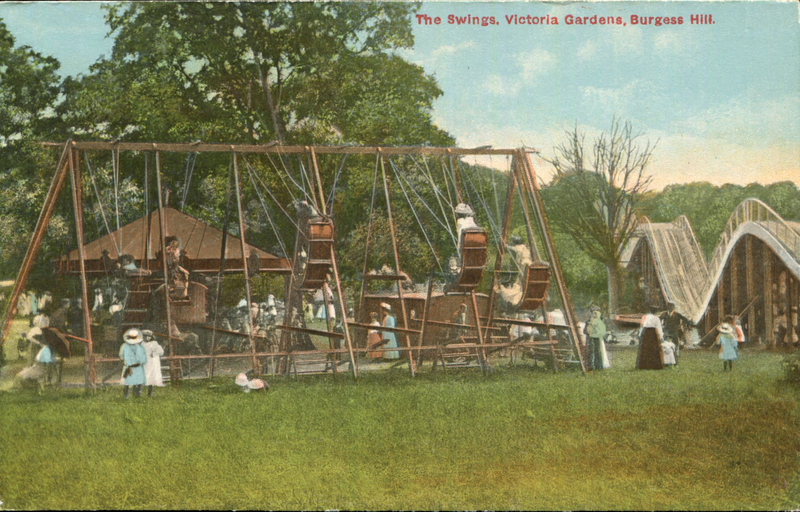 Homewood published printed and photographic postcards. His photographic postcards provide an accurate and unedited view of our country’s past – familiar scenes, now changed, and social history a century ago. 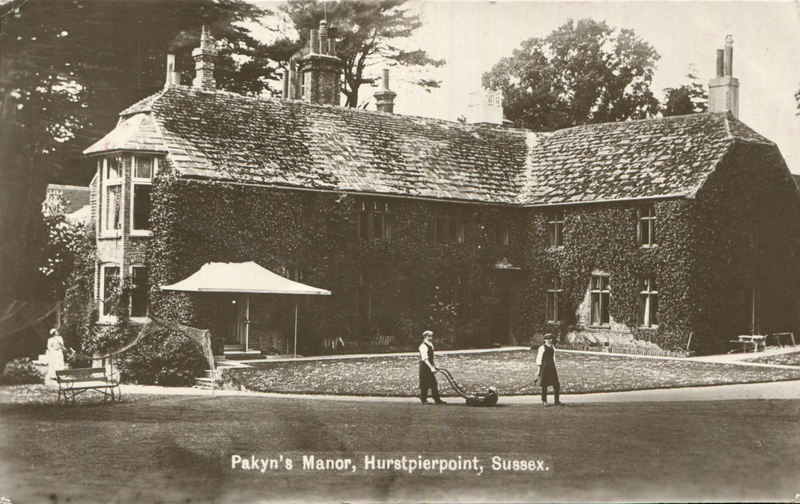 Take for example the scene of the Post Office at Battle beside Hunt’s tea room, the watch makers and the George Hotel, or the gardeners mowing the lawn at Pakyns Manor at Hurstpierpoint. The Brian Stevens Collection of Homewood postcards reflects this remarkable collector’s specialist knowledge and passion for his subject. It will be offered for sale by auction at Toovey’s, Spring Gardens, Washington, West Sussex, RH20 3BS on Tuesday 10th July 2018. If you would like more information on the Brian Stevens auction or advice on postcard collecting you can contact Nicholas Toovey by telephoning 01903 891955 or emailing auctions@tooveys.com. 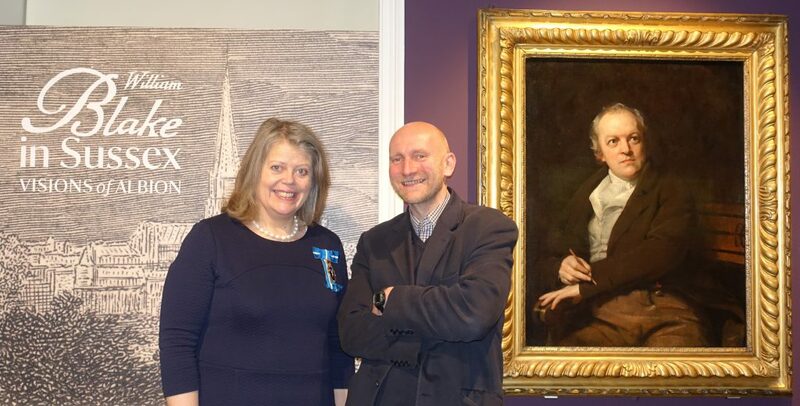 Last week I accompanied the High Sheriff of West Sussex, Lady Emma Barnard, as she visited the ‘William Blake in Sussex: Visions of Albion’ exhibition at Petworth House and The Horsham Museum & Art Gallery, celebrating art and heritage in our county. Lady Emma is the current custodian of Parham House and is passionate about art and heritage in West Sussex. I explain to Lady Emma how excited I am to see the National Trust daring to put on an exhibition of national importance which speaks of, and is displayed in, the context of William Blake’s story here in Sussex. She agrees and congratulates Andrew Loukes, the National Trust’s exhibition manager and curator in Petworth, on this jewel like exhibition and his work. ‘William Blake in Sussex’ is the sixth in a series of annual exhibitions curated by Andrew directly relating to Petworth’s remarkable collections of art and to Sussex. 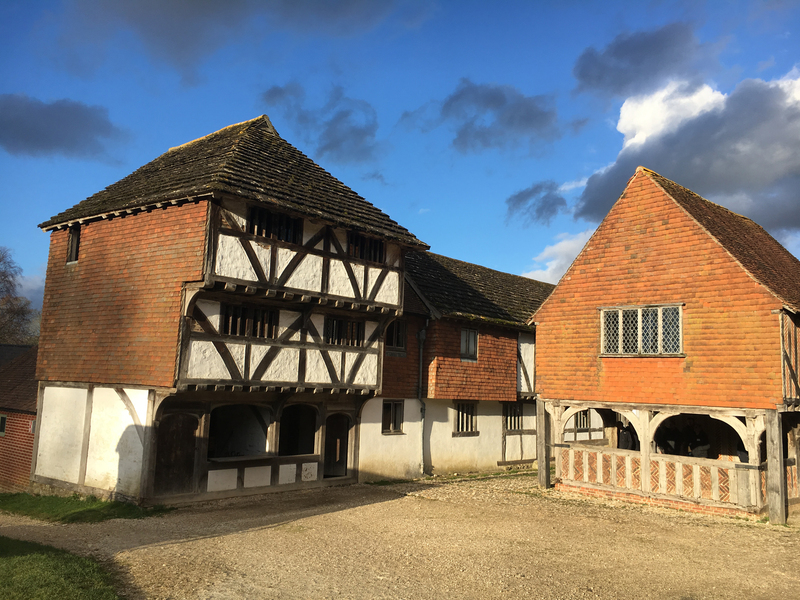 In an age when our nation is in danger of losing her historic, diverse regional identities with homogenised housing and High Streets it has never been more important that we keep alive the unique characteristics and stories of our nation’s counties, towns, countryside and historic houses. As we explore the exhibition Andrew Loukes weaves together the central threads of William Blake’s art and writing with the formative time that this revolutionary artist spent in Sussex, connecting the artist’s work with our landscape and the lives of his patrons and friends. We journey from Petworth through Sussex villages and countryside to Horsham’s Museum & Art Gallery in the Causeway. Under Jeremy Knight’s leadership the Horsham Museum and Art Gallery has become one of the most visited art and heritage attractions in West Sussex. His reputation and the exhibitions he puts on continues to attract the attention of the Tate Gallery and other national institutions. 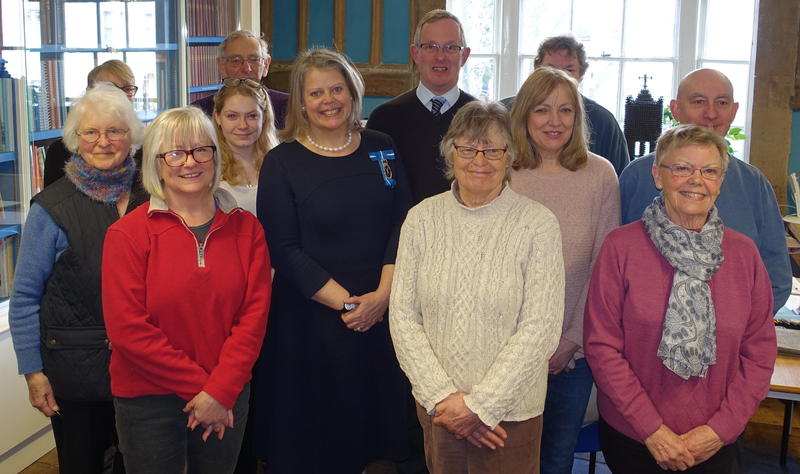 The Horsham District Council’s continued commitment to the Horsham Museum & Art Gallery is deserving of praise. 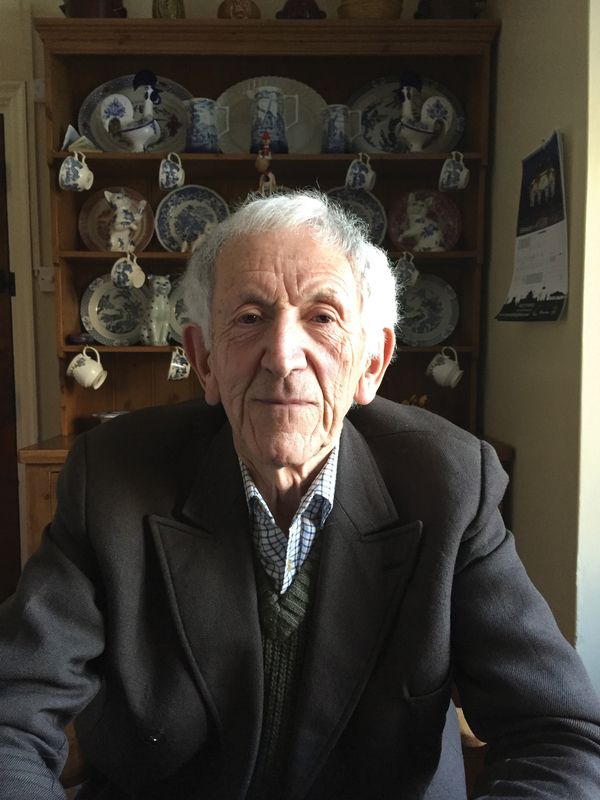 Jeremy has had an enormous influence on the promotion of culture and heritage across the Horsham District. In the museum he balances the public’s appetite for art with an ability to display our local social and economic history in creative and unique ways. Trades and shops now lost to Horsham and the District are recreated with real windows into bygone workshops and businesses. Jeremy Knight is a modern antiquarian; passionate about the use of objects in telling stories from our past. He stands against the current concerning trend of removing objects and labels from our nation’s museum displays. Jeremy has been the curator at the Horsham Museum & Art Gallery for thirty years. He explains to Lady Emma how vital the volunteers are to the success of the museum. He says “We have over sixty volunteers ranging in age from nineteen to nearly ninety – they work on everything from gardening, to making fittings for exhibitions, cataloguing, researching collections, digital recording and local history, as well as guiding.” The quality of community amongst the volunteers and their fond respect for Jeremy quickly comes to light in their conversations with the High Sheriff as they gather in the museum’s library and she celebrates their work. 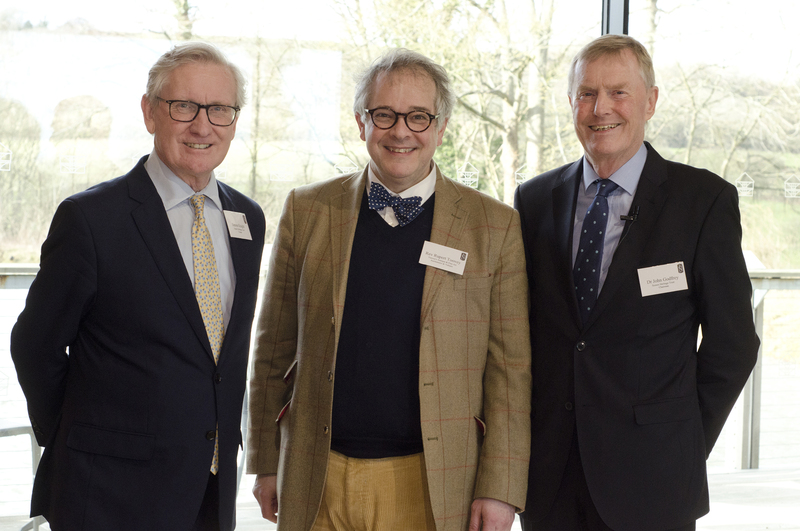 Our visits highlight the importance of generous, long-term leadership and service, in preserving the history and art of our county, qualities which Andrew Loukes and Jeremy Knight both share.